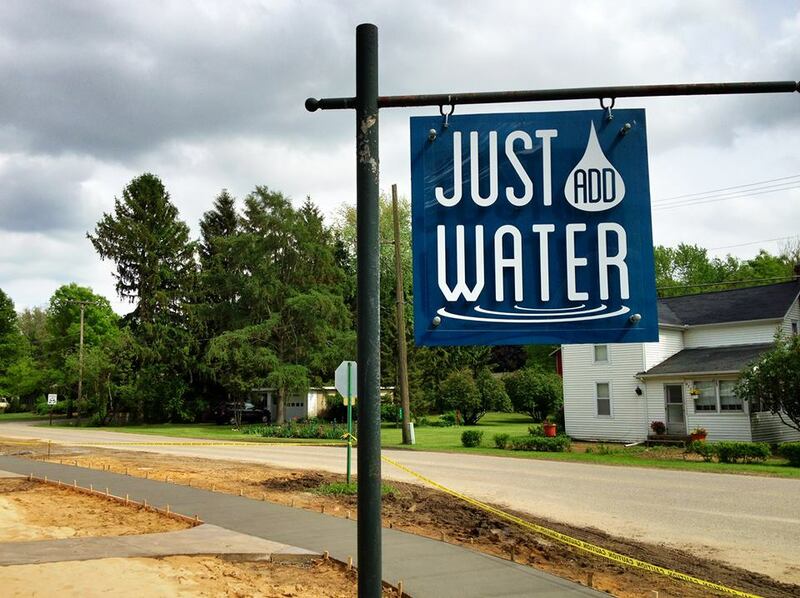 Located in Saugatuck, MI just a short walk from the beaches of Lake Michigan, Just Add Water has beach gear, SUP rentals, bicycles, and anything else you need for a fun day at the beach. 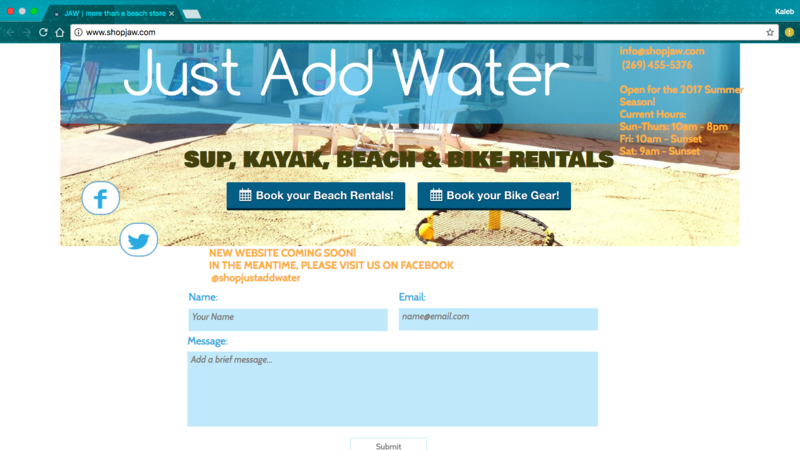 Blom Studios designed the Just Add Water website and logo. 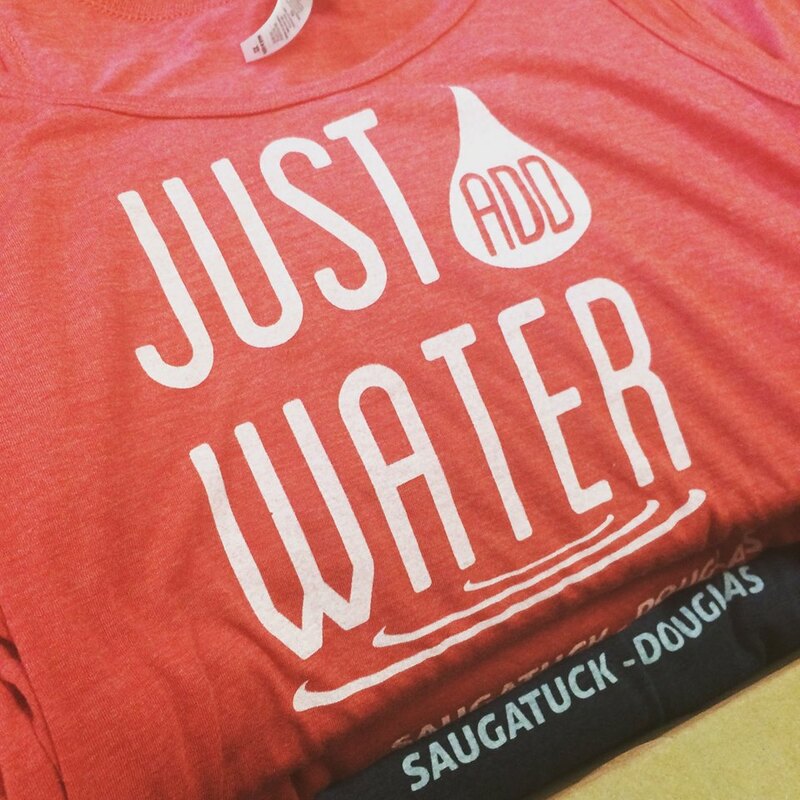 Silkscreen Marketing printed t-shirt apparel.